Juarez, MEX, WPH Press, 5/30/18– The World Players of Handball and E4 Design are proud to present the Torneo de Handball Juarez 2018, June 8-10 in Cd. Juarez, Chihuahua, Mexico at the Deportivo San Angel Handball Club, located at Calle Jaral, Fracc. San Angel, Cd. Juarez, Chihuahua 32380. 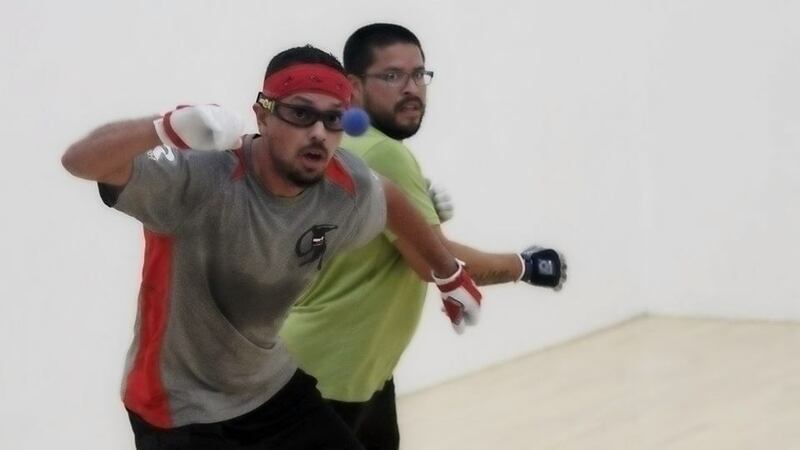 Race 4 Eight Men’s top 18 pros Sean Lenning, Mando Ortiz, Luis Cordova, Daniel Cordova, Abraham Montijo, Shorty Ruiz, and current collegiate national champion Leo Canales will be seeking the prestigious Torneo de Handball men’s pro singles title. WR48 superstar Dr. Ashley Moler will also be making the trip south to Juarez. The pro players will be competing for substantial prize money, thanks to Torneo de Handball sponsors World Players of Handball, E4 Design, 5point Outsourcing Group, El Campeon Distributors, LLC, Liencor Hotshot, Karulis, Sergio Porras, Tomas Sandoval, Adian Loya, and Super Mercado Gonzalez. 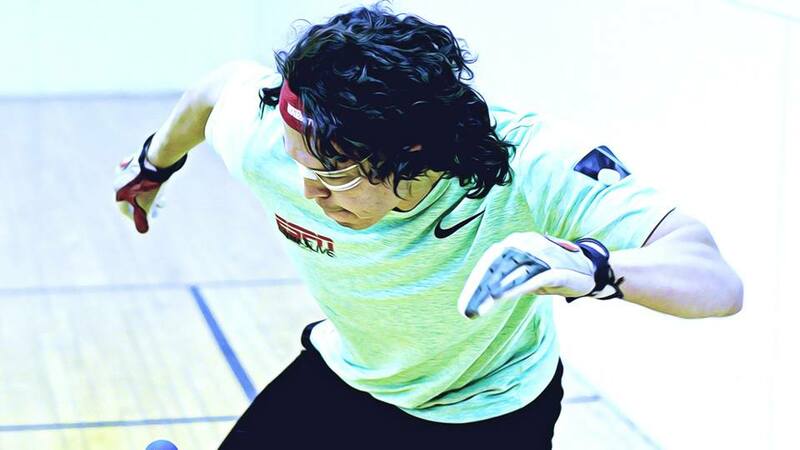 Tournament host Daniel Cordova enters the Torneo de Handball white hot, on the heels of a finals appearance at April’s R48 NYAC and semifinal appearance at May’s R48 Player’s Championship and a season-ending R48 #4 ranking, while co-tournament host and 2017 Torneo de Handball champion Luis Cordova, Jr. finished the R48 7 season with an impressive semifinal appearance at May’s R48 Player’s Championship and a top six R48 ranking. 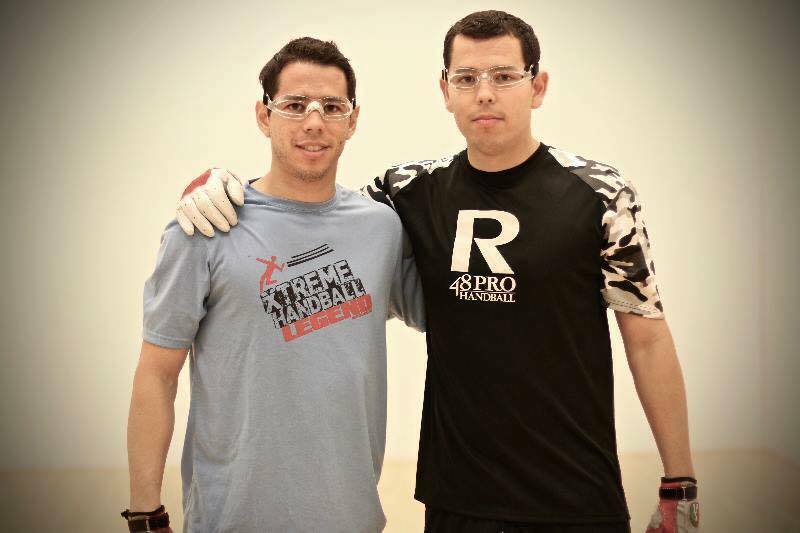 Luis and Daniel Cordova, known on the R48 tour as the “Flying Cordovas,” are largely responsible for starting the Juarez handball boom as junior prodigies more than a decade ago. 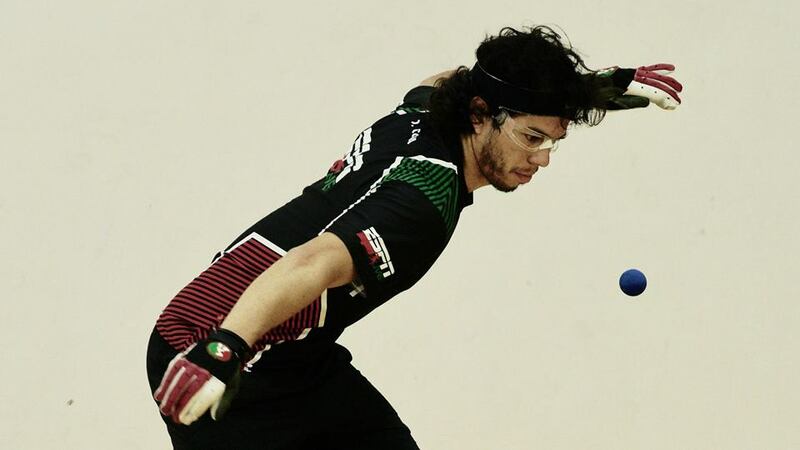 As a result of the Flying Cordovas outstanding play as juniors and pros, one of the largest and most enthusiastic junior handball groups in North America was inspired in Juarez. 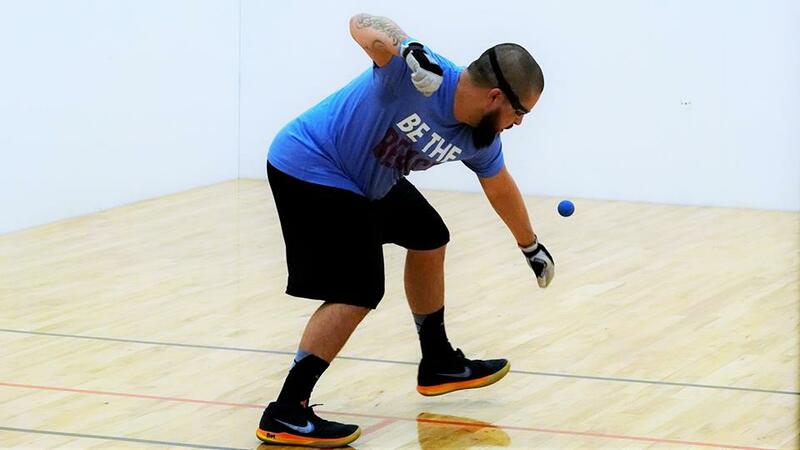 The 2018 Torneo de Handball will offer Open, A, B, C, D, and junior singles and A-B, C-D doubles. 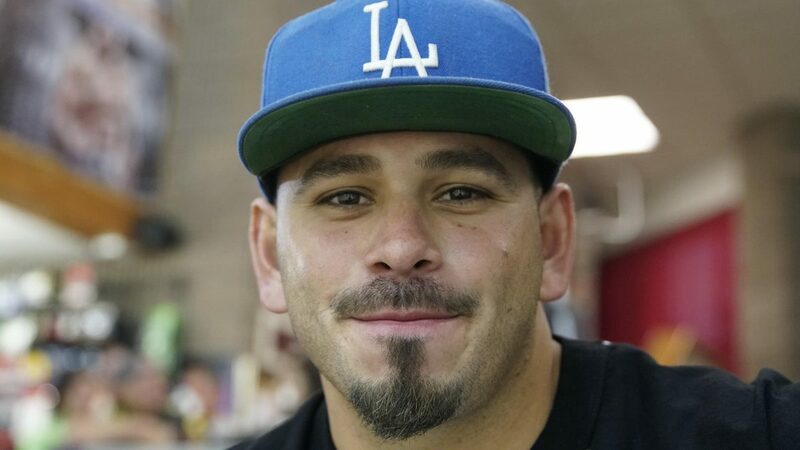 Players can also register by contacting tournament director Luis Cordova Sr. at 915-300-8340 or messaging him on Facebook. Log onto wphlive.tv, Like the World Players of Handball on Facebook, or follow the WPH on Twitter @dfwph and @wphlive for all of the updates from the 2018 Torneo de Handball and all of the handball news from on and off the court! The World Players of Handball is a non-profit foundation aiming to grow the game of handball through innovation and inspiring the next generation of players through junior clinics with Certified WPH Coaches, junior tournaments and the Race 4 Eight tour.